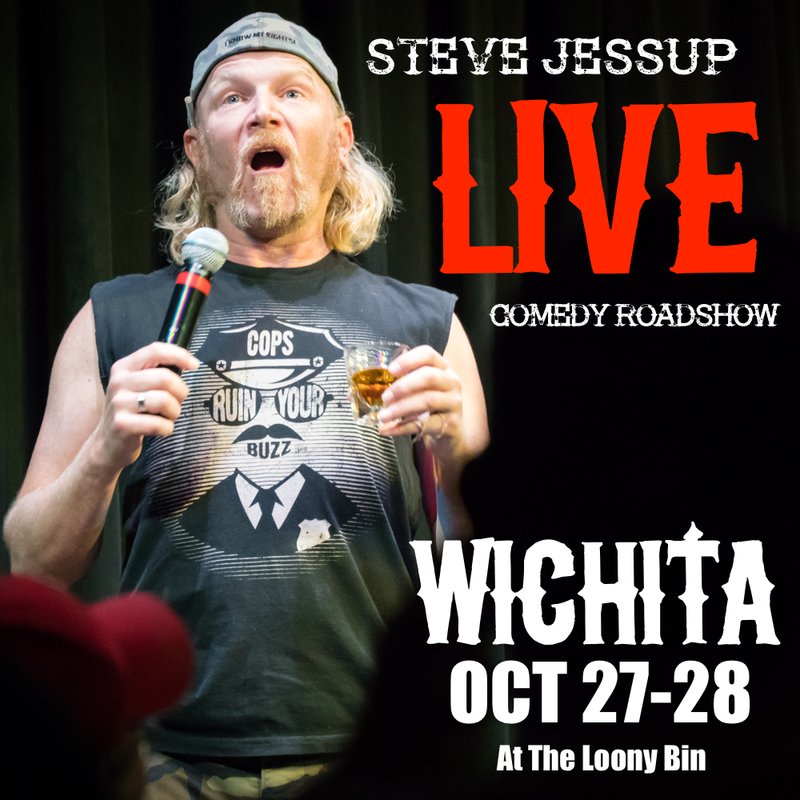 Steve's taking his comedy show to Wichita! Get your tickets in advance to win a Steve swag grab bag! Posted on October 11, 2017 by Steve Jessup.